A member of Poland’s ruling party has called on Israel’s ambassador to leave the country after alluding to a rise in anti-semitism. 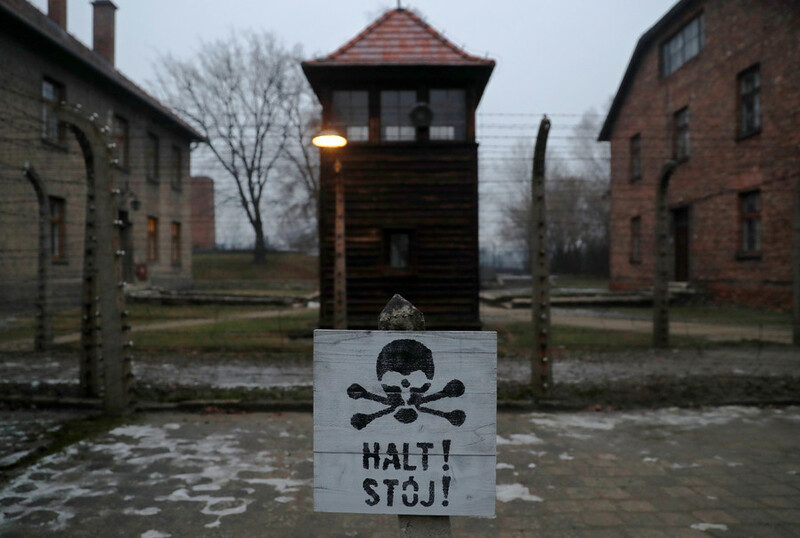 A new law criminalizing blaming Poland for Nazi crimes created tensions between the two states. Azari was speaking at an event on Thursday that commemorated the 1968 persecution. “For the last one and a half months I already know how easy it is to wake up in Poland anti-Semitic demons, even when there are hardly any Jews in the country,” she said. 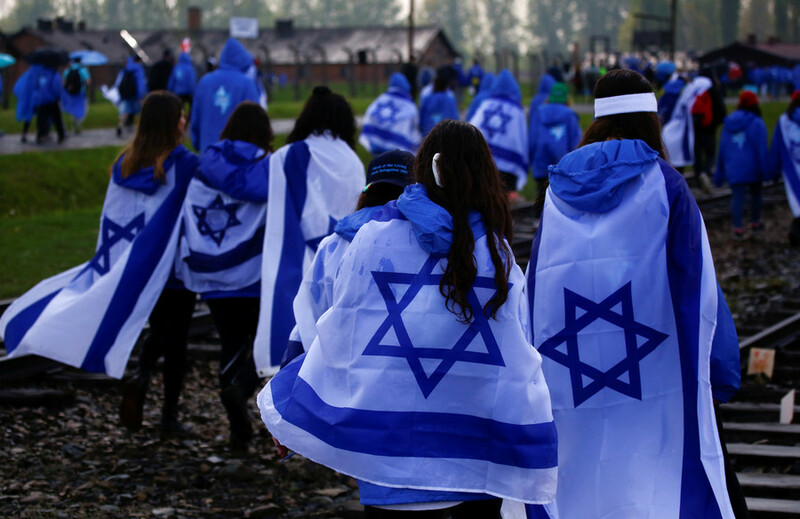 Never Again, a watchdog for discrimination against Jews in Poland, has reported concerns that anti-semitism has grown “on an unprecedented scale” since the new legislation. 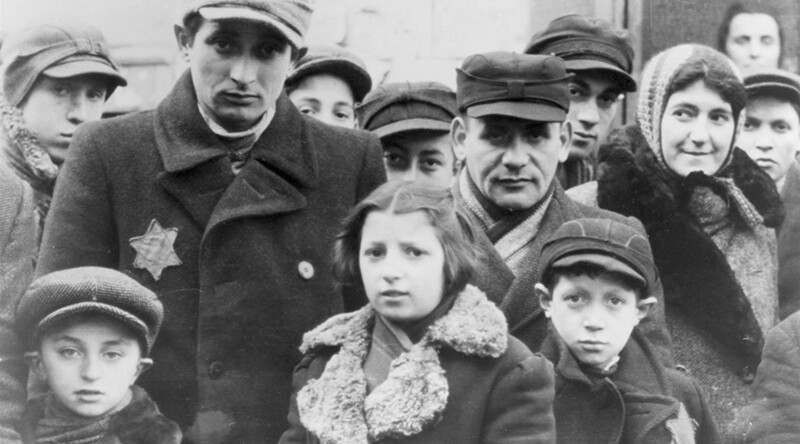 According to the World Jewish Congress there are fewer than 10,000 Jews currently living in Poland, a country with a population of nearly 40 million people. “I would like the view of history to be open and honest. The truth helps not only to understand the past, but also helps to create a democratic and tolerant society today,” Azari said. 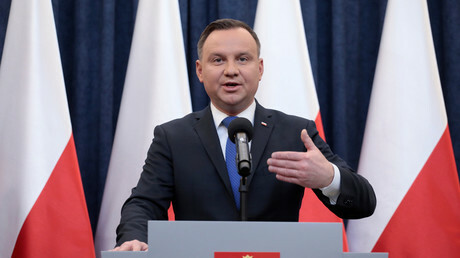 On the same day as the ambassador’s speech, the Polish President, Andrzej Duda, publicly expressed his regret that so many Jews had been forced out of the country fifty years ago but insisted that his generation was not responsible and did not need to apologize. In the spring of 1968, student protests at government censorship were denounced by the Communist Party as a ‘Zionist’ movement. A systematic, anti-semitic campaign followed, that would eventually lead to the deportation of more than 10,000 Polish Jews. Senator Zaryn’s words sparked debate on social media, with one user asking if the Israeli Ambassador had behaved inappropriately. 98% of those surveyed felt that she had. Since the beginning of the year, relations between Israel and Poland were marred by the new legislation, which criminalizes any suggestion that the Polish government was complicit in Nazi war crimes. The Israelis have described the law as an attempt to rewrite history and constitutes the denial of Polish involvement in the Holocaust. Polish lawmakers, on the other hand, argue the fact that Nazi concentration camps were situated in Poland does not justify the disproportionate levels of blame attributed to the country. 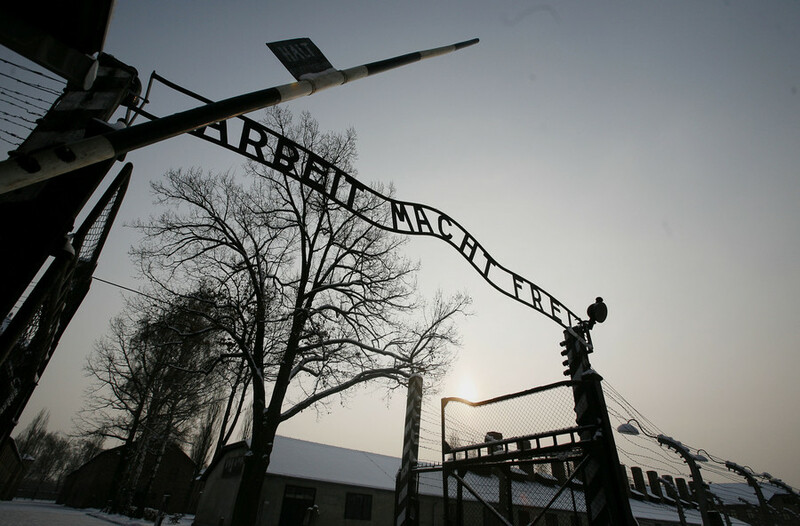 They say that phrases like “Polish Death Camps” are used on a daily basis and have the effect of attributing German crimes to Poland’s history. Also in February, the Israeli Prime Minister Benjamin Netanyahu added to the furore when he described a statement from the Polish Prime Minister as ‘outrageous’. 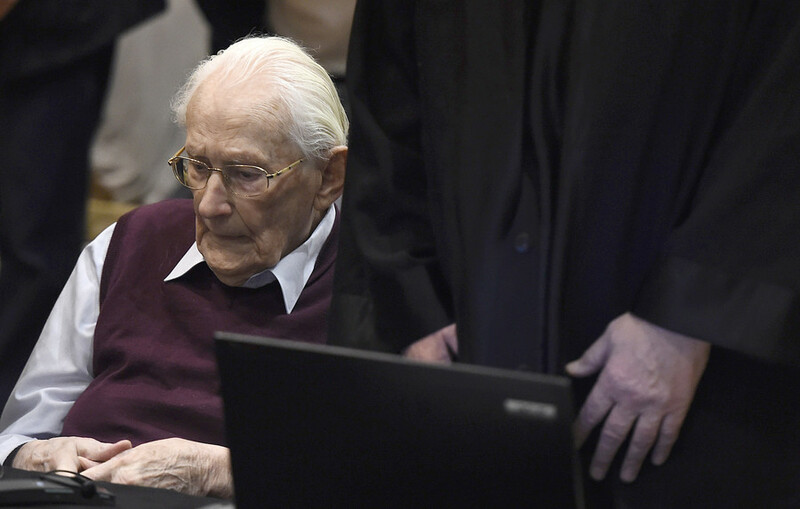 Mateusz Morawircki said in an interview that some Jews, as well as Poles and others, were also responsible for perpetrating the Holocaust.